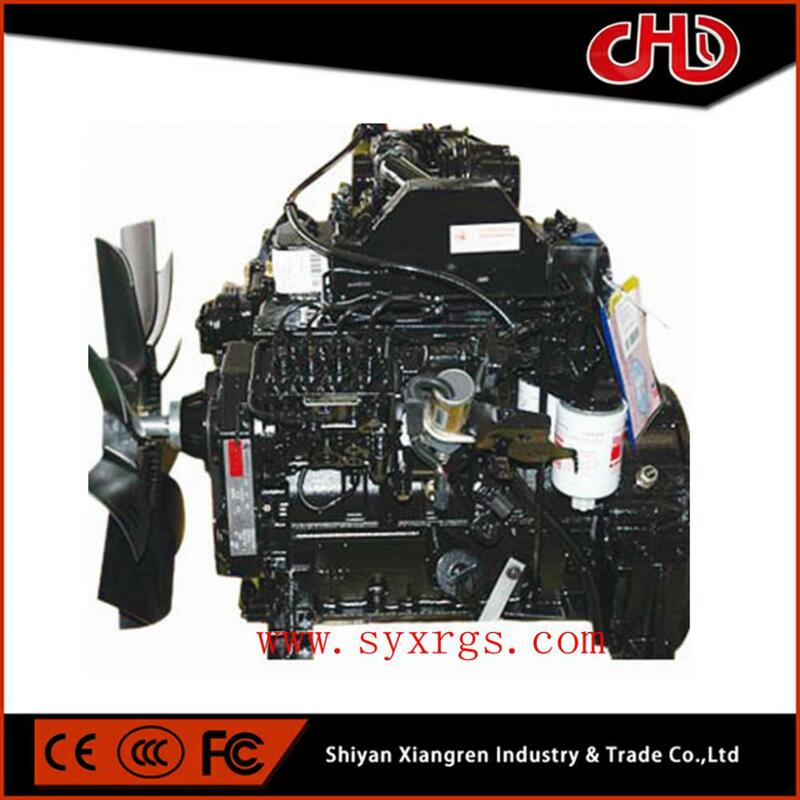 we supply new CUMMINS Engine Assy & Remanufactured engine assy, mian model including K50 K38 K19 QSM ISM NT855 M11 QSL QSB ISDe ISLe 6L 6CT 6BT 4BT 4B3.3 ISF2.8 ISF3.8. 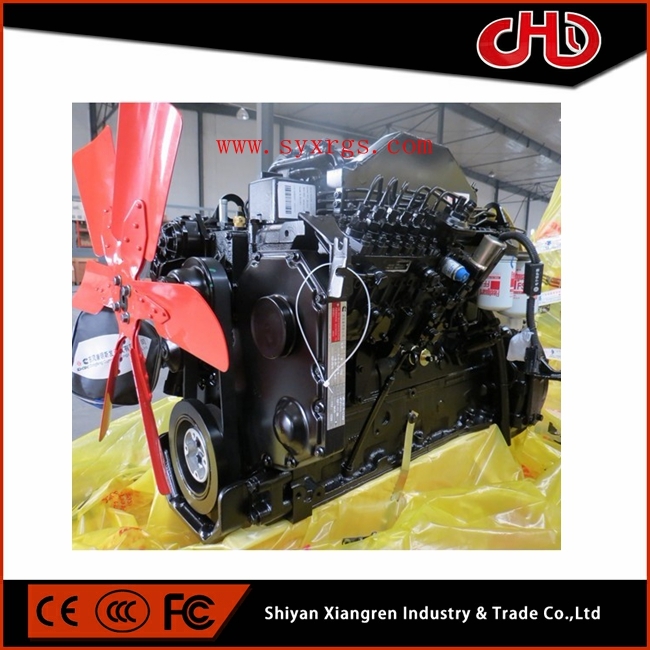 our engine also include CUMMINS diesel engine, CUMMINS gas engine, they are used for Automotive, Marine , Construction , Industry, Mining, Generator set . C is for engineering machinery,P is fixed power,L is for railbound vehicle. 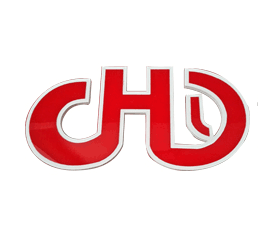 Looking for ideal Dongfeng CUMMINS Manufacturer & supplier ? We have a wide selection at great prices to help you get creative. All the CUMMINS 4BT3.9-C120 are quality guaranteed. 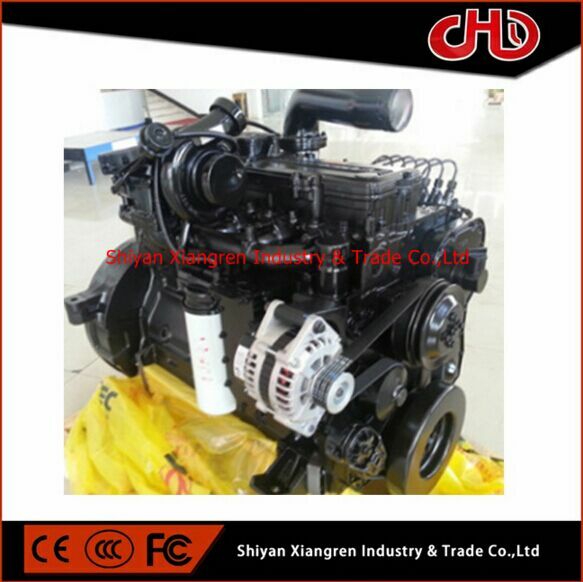 We are China Origin Factory of 4BT3.9-C120. If you have any question, please feel free to contact us. Copyright © 2019 Shiyan Xiangren Industry & Trade Co., Ltd. All rights reserved.